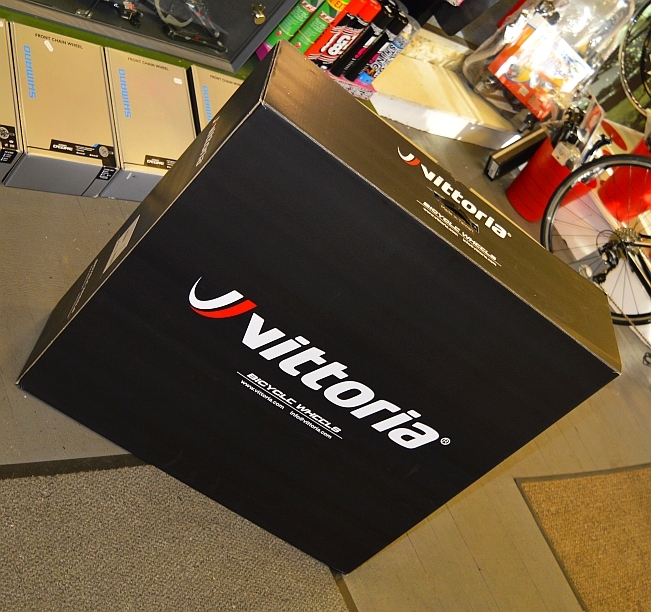 We’ve recently added Vittoria’s excellent range of wheels to our product range. Best known for their tyre range, Vittora have now developed an extensive range of Road wheels and we now have examples in stock. As you’d expect, they are backed by a full service back up in the UK and the wheels are generally very serviceable, with cartridge bearings, for example. All Vittoria wheelsets come with wheelbags and a skewer-bag. Pop into the shop to have a look or place an order. Full details of the Vittora wheels range can be found on the company’s website. This entry was posted in Latest News on January 26, 2015 by pedalsportclub.